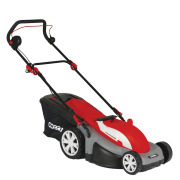 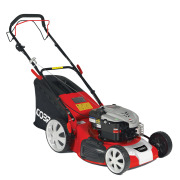 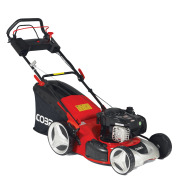 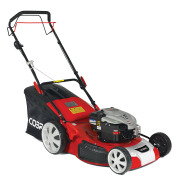 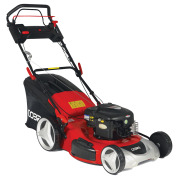 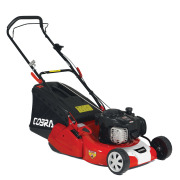 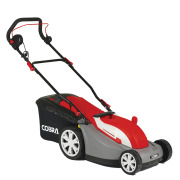 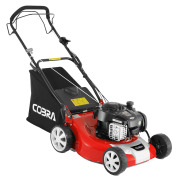 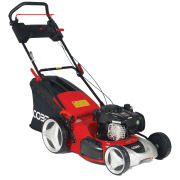 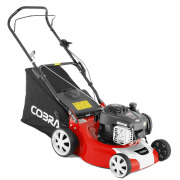 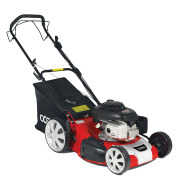 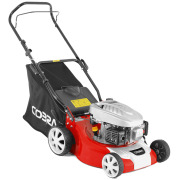 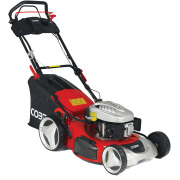 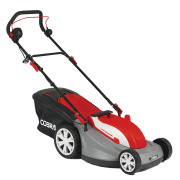 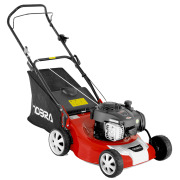 2013 saw the launch of the Cobra Garden range of machinery, which was well received by our dealers and their customers alike. 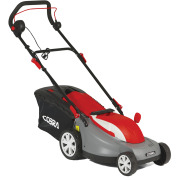 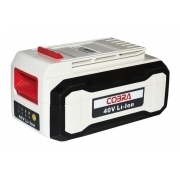 In 2014 the Cobra Garden portfolio has been expanded and now consists of nearly 70 products, to cover both your domestic and professional requirements. 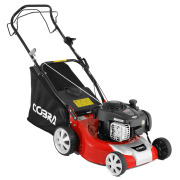 This portfolio incorporates a comprehensive petrol and electric range of walk behind, self propelled, push and hand held machines.